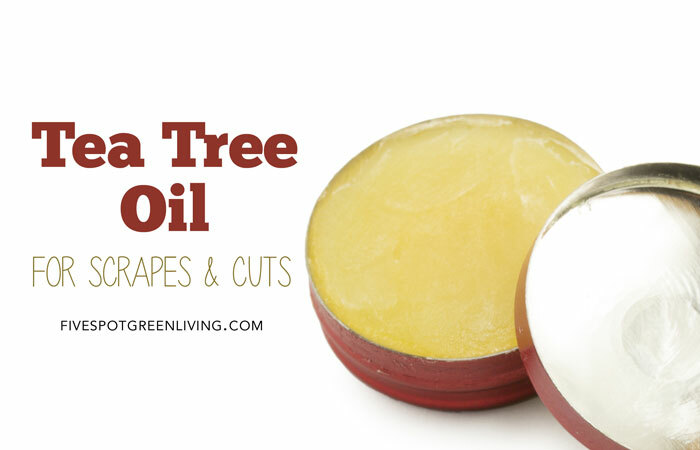 These days my kids want bandaids for every scrape and cut – I find that a tea tree oil for cuts works the best to heal these pesky injuries that kids seem to acquire daily. There are so many Tea Tree Uses for healing and skin care it’s amazing. I wouldn’t be surprised if my grandma used it too. When I was a kid and I got a cut, if I cried my grandma would tell me we needed to call the Penny Ambulance. I have no idea what that was or how she thought of it. My grandma was a clever woman. It always got me to stop crying long enough for the bleeding to stop so she could get the bandaid on me. Where does Tea Tree Oil come from? 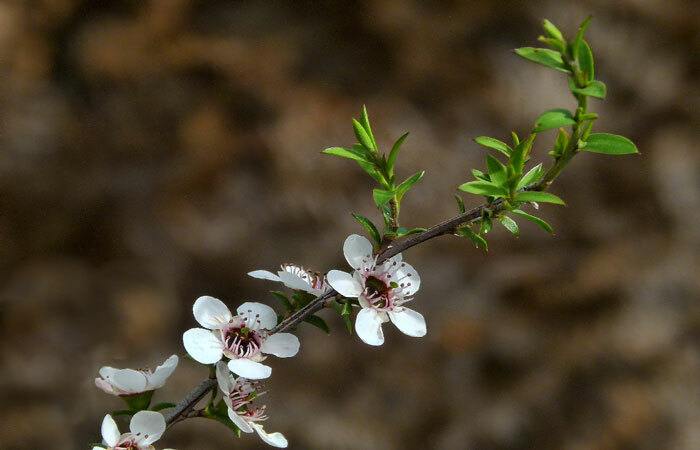 Tea tree oil is extracted from the Melaleuca tree, native to the Australian coast. This golden oil speeds tissue healing in several ways. This wonderful essential oil helps to clean and clear wounds, keeping infection out and thus aiding healing, plus it helps to promote faster healing. A 2013 study in the Journal of Alternative and Complementary Medicine found the oil to be effective against methicillin-resistant Staphylococcus aureus (MRSA). Melaleuca alternifolia oil (tea tree oil), an essential oil, has demonstrated promising efficacy in treating these infections. 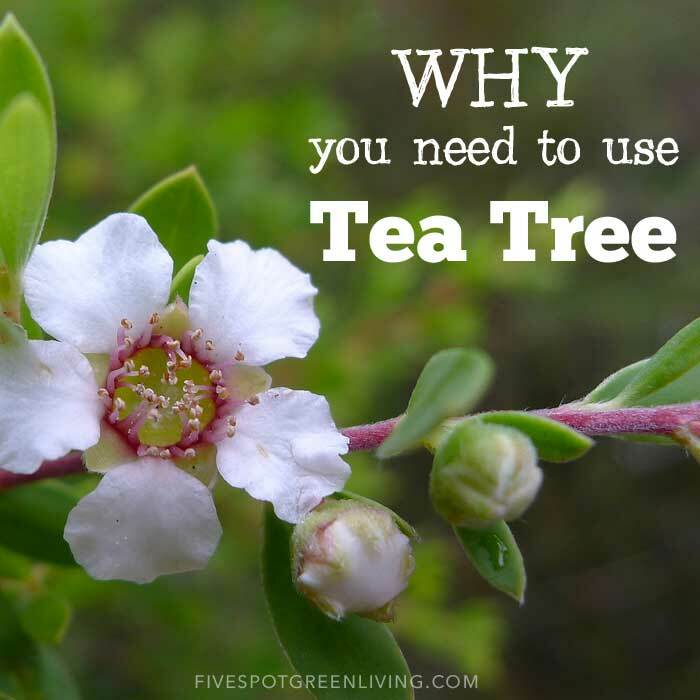 Tea tree oil has been used for centuries as a botanical medicine, and has only in recent decades surfaced in the scientific literature as a promising adjunctive wound treatment. To avoid a skin reaction and stinging, you really should dilute the oil. Tea tree oil can cause skin reactions in people with sensitive skin. Symptoms include redness, itching, blisters, and a rash. 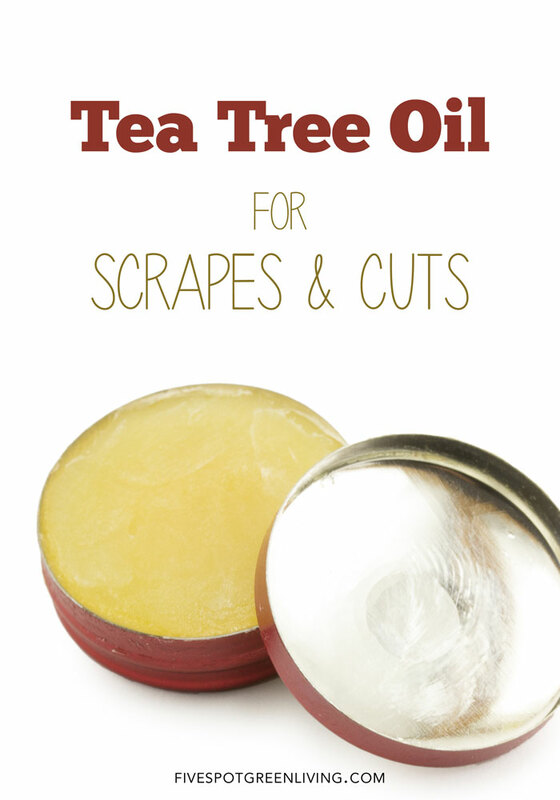 If you do not have an ointment made up, you can still use tea tree oil in a diluted form on your cuts and scrapes. Simply place two drops of the oil in one cup of warm water, then soak a cotton ball in the solution, and dab it on the wound. Apply the solution twice a day until your skin heals. Alternately, you can make up this ointment here and keep it in the first aid kit for quick access! 1. Melt coconut oil and beeswax in microwave-safe bowl OR melt on low in double boiler. 3. Pour into a glass container and allow to harden. 4. Store away from direct heat or sunlight. Scoop a small amount out, soften between fingers, and apply to desired area. According to MedlinePlus, possible skin reactions include a rash or redness, itching and blisters. 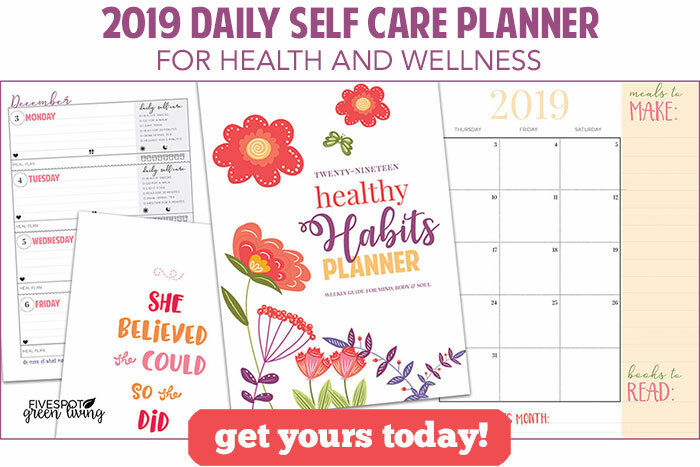 Avoid using large amounts of tea tree oil topically to treat wounds, as MedlinePlus notes that animal studies indicate serious reactions may occur, including muscle tremors, problems walking and a decrease in brain function. Never try to treat wounds by ingesting tea tree oil because it’s toxic when ingested, and avoid using the oil for wound treatment if you’re pregnant or breastfeeding. I love anything that has beeswax and coconut oil. Thanks for sharing this recipe Vicki.